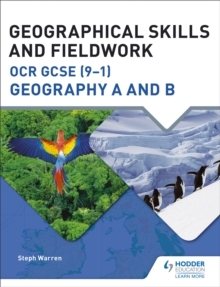 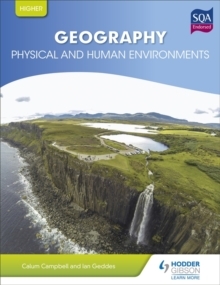 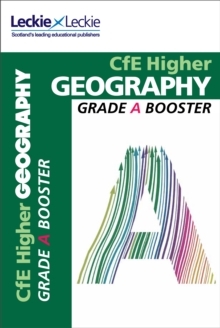 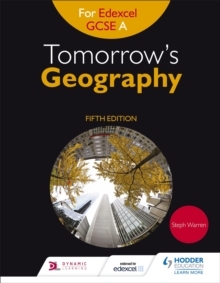 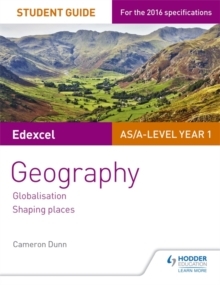 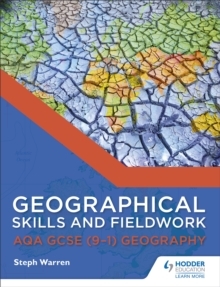 Our key stage 3, GCSE & A Level Geography collections are hand picked in house and are tailored to suit the needs of all classrooms across the whole of the UK. 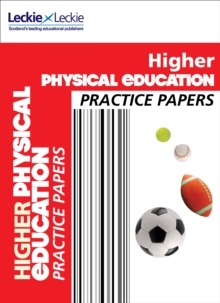 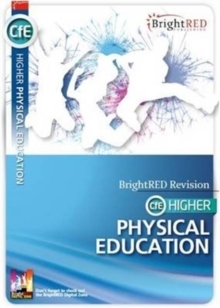 Choose titles from the UK's leading educational publishers including Hodder Education, Collins Education, Oxford University Press & Pearson covering all major examining bodies such as AQA, Edexcel, OCR & WJEC. 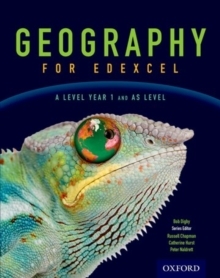 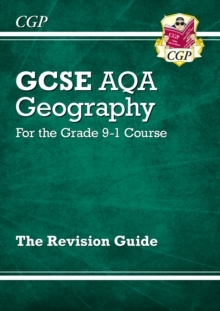 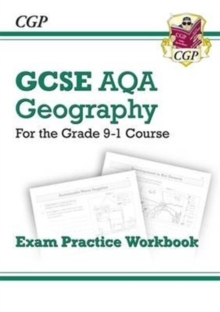 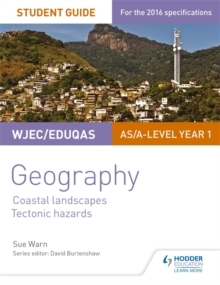 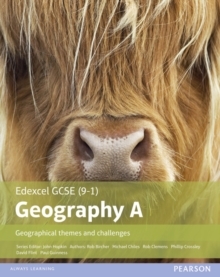 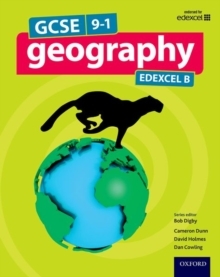 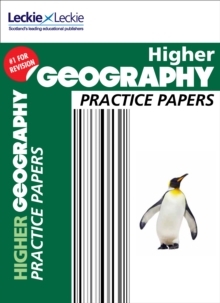 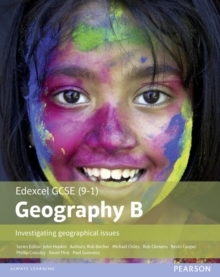 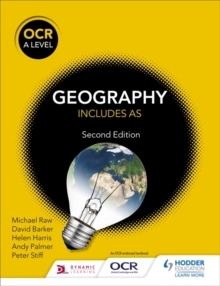 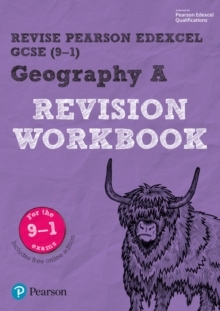 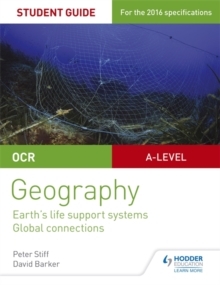 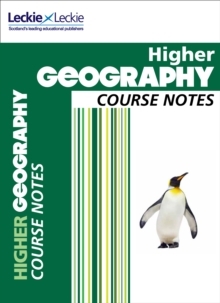 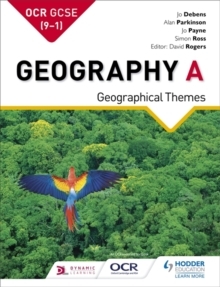 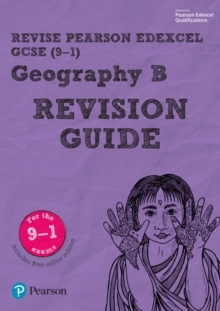 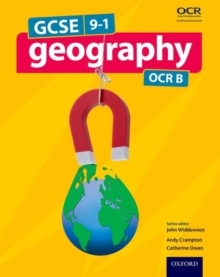 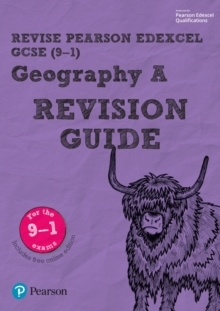 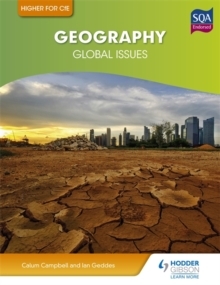 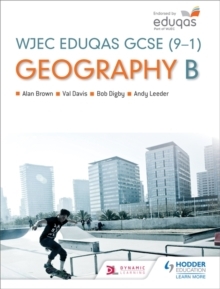 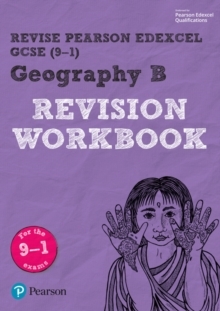 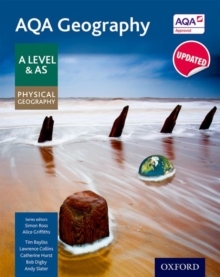 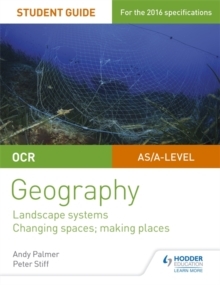 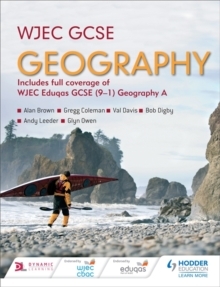 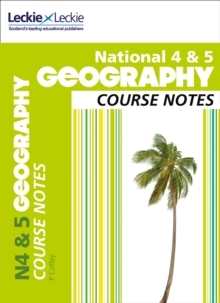 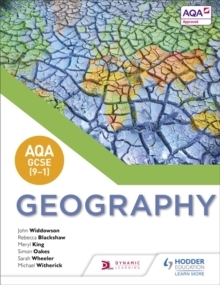 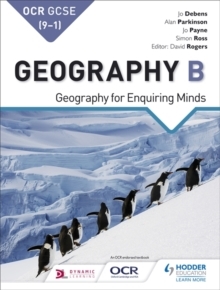 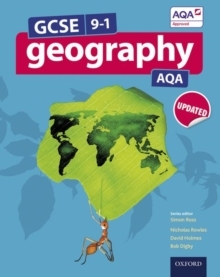 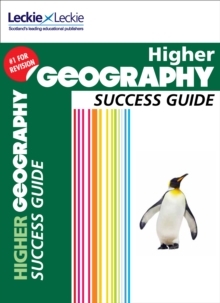 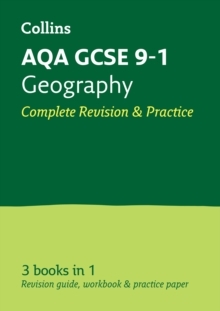 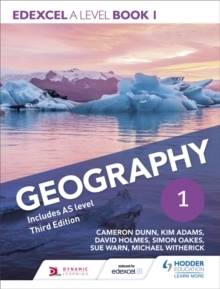 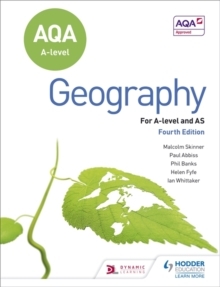 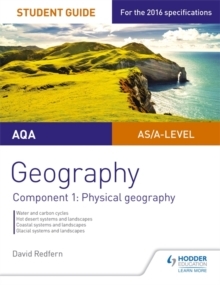 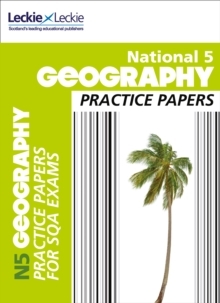 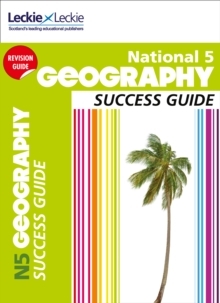 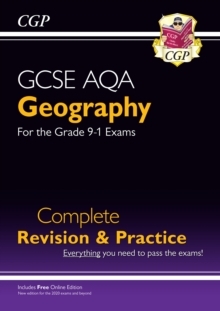 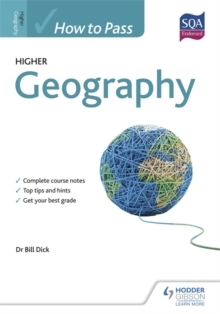 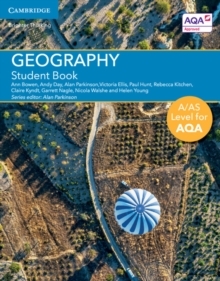 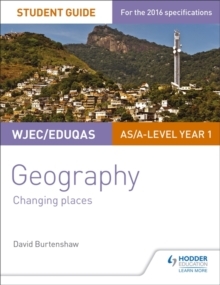 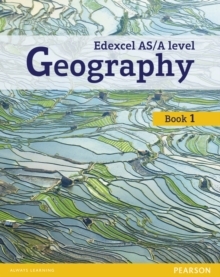 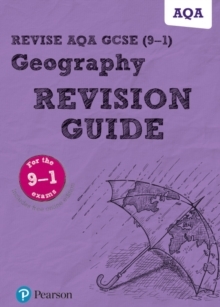 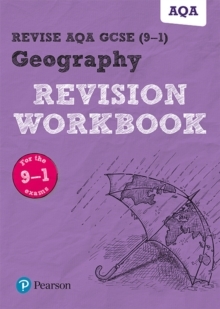 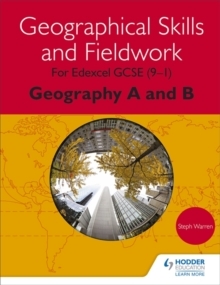 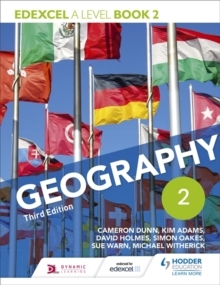 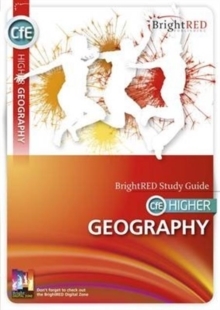 AQA a-level geography Whittaker, Ian G.